Clear vision is essential for daily life. When cataracts develop, it can make everyday tasks, like reading and driving, difficult or impossible. At Byrd Eye Clinic, Dr. Thomas J. Byrd offers the latest advances in cataract treatment to restore vision and protect eye health. Unfortunately, there are many underlying health conditions that can increase the risk of cataracts and affect vision. Here, we focus on the link between obesity and cataracts. To learn more about obesity and cataracts, please contact Byrd Eye Clinic in Detroit, MI to schedule a consultation. Cataracts are a condition in which the lens of one or both eyes becomes clouded. Most cataracts develop slowly. In the early stages of cataracts, vision may not be impaired. As cataracts become more severe, vision will cloud, making it difficult to see detail and in low light conditions. How Is Obesity Linked to Cataracts? Obesity is a health condition in which a person is significantly above his or her ideal weight and is typically gauged by body mass index (BMI), a ratio of weight to height. 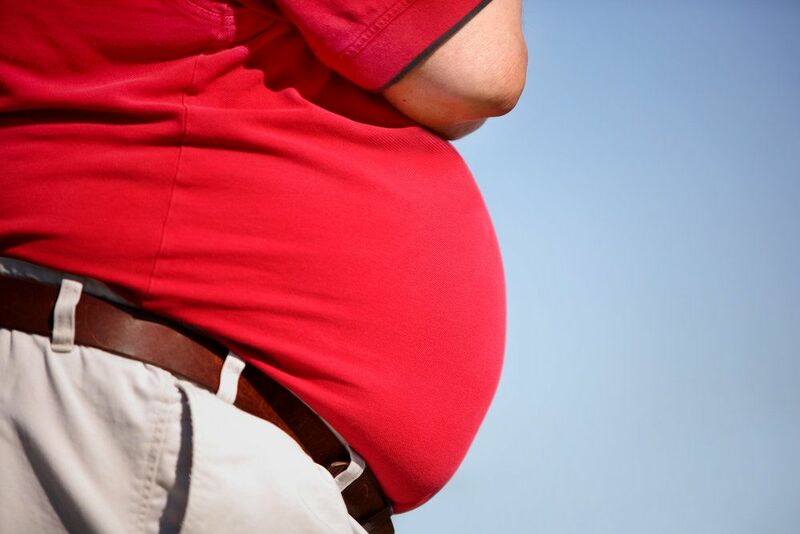 Those who have a BMI of 30 or more are considered obese. According to the Centers for Disease Control and Prevention (CDC), obesity affects more than one-third of adults in the United States. Obesity is linked to a number of health issues, including heart disease, stroke, and type 2 diabetes. While many aren't surprised to learn that obesity is associated with these health issues, patients may be surprised to learn that obesity is also linked to the development of cataracts. This may be because obesity increases the risk of diseases that are associated with eye diseases, specifically diabetes. Maintaining a healthy body mass index through diet and exercise is one of the most effective ways to treat and prevent obesity and its many related health problems, including cataracts. Making small changes and healthy swaps throughout the day can add up to a significant difference in weight and overall health. For example, park farther away from your destination, drink water instead of soft drinks, swap sweets for fresh fruit, snack on veggies, and eat whole, unprocessed foods whenever possible. Despite making lifestyle changes, cataracts may continue to develop. In the initial stages, stronger lighting and a stronger eyeglass prescription may be sufficient to overcome vision problems caused by cataracts. If cataracts begin to interfere with daily life, cataract surgery may be an option to restore vision. If you have noticed problems with your vision and would like to learn more about your treatment options, please schedule a consultation with Dr. Byrd.